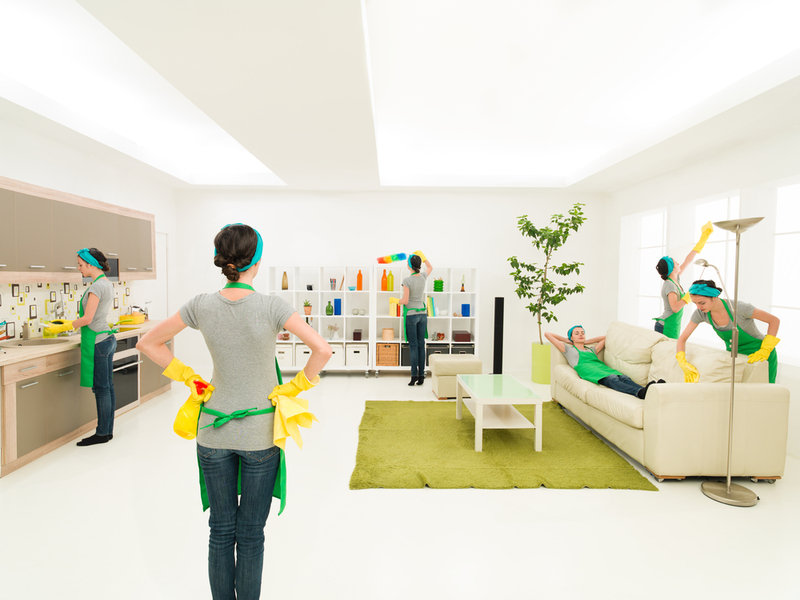 Keeping your home clean is one of the toughest tasks to stay on top of. We know how busy life can get - with responsibilities like work and family, free time can be precious and you should be able to enjoy it! That's where MYA Cleaning Services comes in! We're proud to offer regularly scheduled recurring cleaning services to residents of the Los Angeles area and surrounding suburbs. We're happy to provide our cleaning services on a regular basis - our goal is to provide out customers with a home they can feel relaxed in, and take the stress and hard work off your plate. Book your regular cleans at your convenience to whichever availability suites your schedule. Whether you'd like weekly, bi-weekly, monthly recurring cleans, or some other scheduling, we're happy to work with you to meet your needs. Whether you'd like to be home for the cleans and let your scheduled cleaners in the house, or provide us entry in the form of a key or access code, we're happy to work with you. You can easily manage and update your cleaning schedule, and any addition add-on services through your assigned customer dashboard at any time.